People are afraid of a lot of different things. From clowns to dolls to chainsaw men, Haunted Houses pick out those fears and maximize them. Personally, I am afraid of basically everything that goes into a haunted house. I don’t like small spaces, I don’t like people chasing me, and I definitely don’t like clowns. My imagination runs away with the slightest notion of fear. As a kid, I was so terrified of an episode of Boy Meets World that I hid, huddled with my cousin on the stairs of his home, clutching a bible and praying that the episode would end and Mr. Feeny would go back to being a nice, old man. To be fair, I’m not the only child who was traumatized by that work of 90’s television. But as I’ve gotten older, I’ve made friends who for some reason, do enjoy being frightened. Which is how I found myself a few years ago, reluctantly, at the Haunted Hoochie. I’ve honestly never been so terrified. At one point I was completely frozen, an immovable mass in a dungeon, surrounded by masked individuals and clutching my boyfriend’s hand. Sensibly, he advised me that in order for me to leave the haunted house, I would have to move. Slowly and painfully, I made my way through the exhibits, laughing in order to keep from crying. If for some insane reason, you’re interested in having a terrifying experience, Central Ohio has some great haunts. Here are the best in the area, guaranteed to give you jumps and scares. What: Brimstone Haunt is one of the most anticipated haunts of the season. Opening after the closure of the Springboro Haunted Hayride, Brimstone will be held just 10 minutes from the old Hayride’s location. Brimstone will include a haunted hayride and “The Forgotten Forest”. 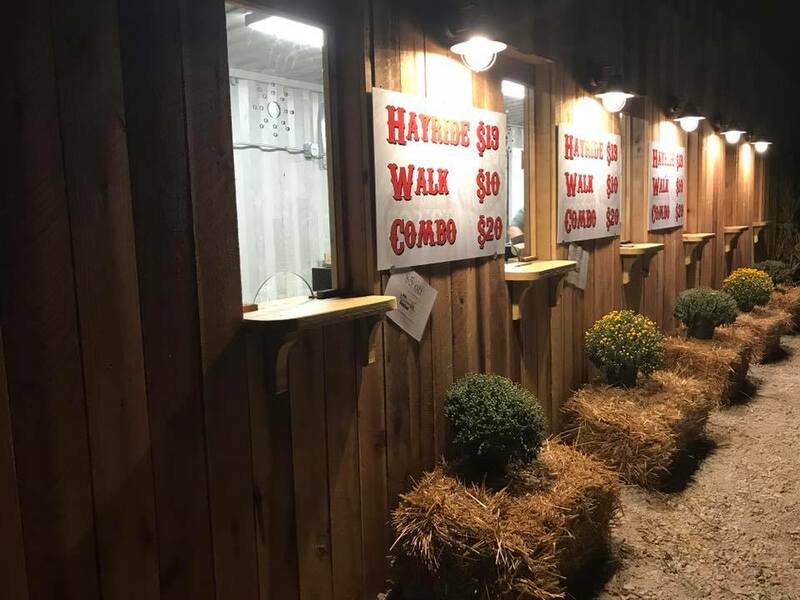 The hayride is a family-friendly attraction, while the haunted forest is much scarier. Tickets are $13 for the haunted hayride, $10 for the forgotten forest, and $20 for both. They are available here. When: Open 7 p.m. until Midnight, Friday and Saturday nights from September 28 through October 27, 2018. What: For the first time ever, 13th Floor Haunted House will be setting up shop here in Columbus. 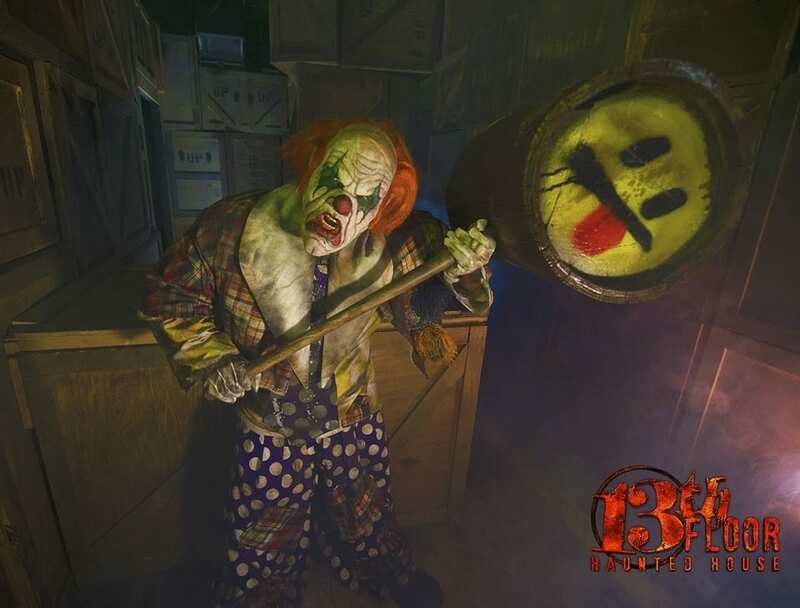 Called “One of the best 13 haunted house attractions in the US” by USA Today, this haunt invites brave attendees to delve into the legend of the 13th floor. 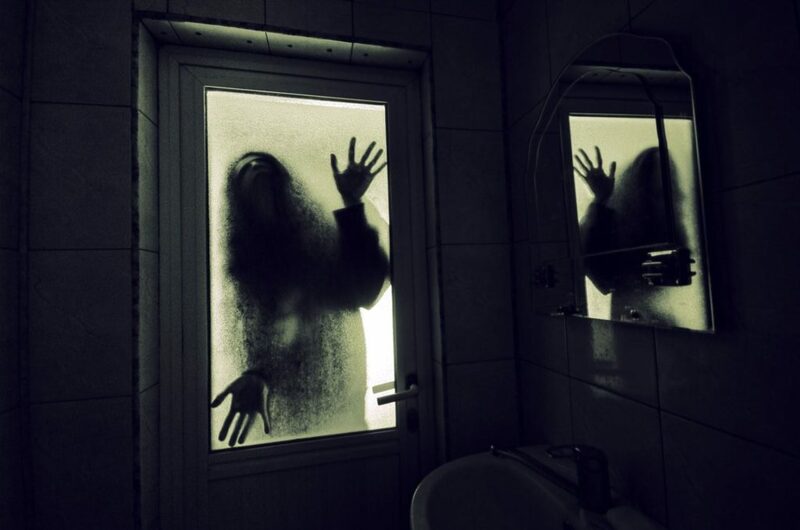 In addition to the haunted houses, there are also a variety of Escape Rooms. The 13th Floor offers general admission tickets, skip the line tickets, and fast passes. Ticket prices start at $19.99. When: The 13th Floor is open weekends in September and Thursday-Sunday throughout October. For the full calendar, please click here. 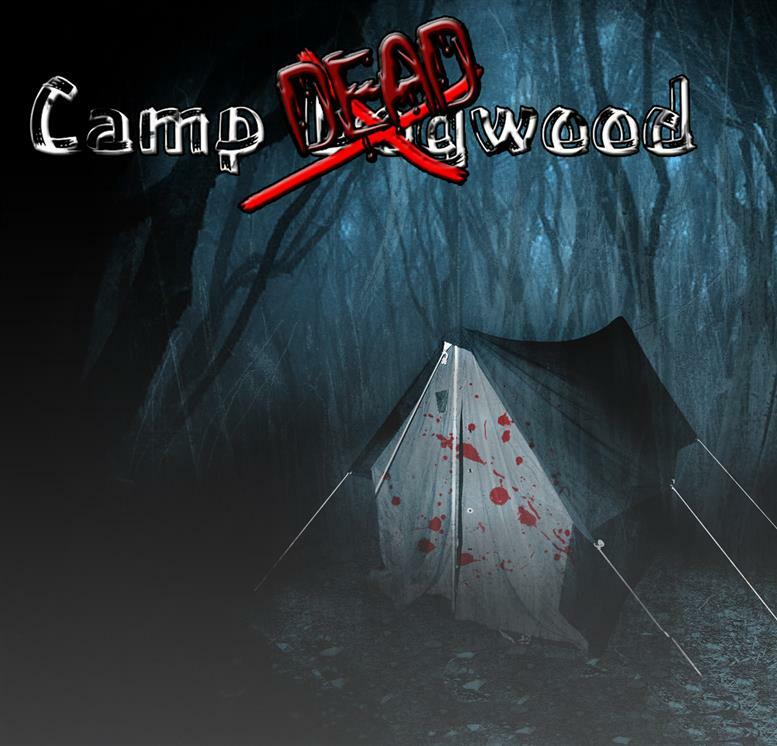 What: Navigate your way through the haunted Camp Deadwood. When you arrive, your group will be transported via bus to the middle of nowhere. After that, it’s up to your group to find your way out! Ticket prices range between $20-$35 and fast passes are available. In addition to the terror, there are food trucks, carnival games, face painting and more to entertain guests while they wait for their turn. When: Open weekends from September 28 through October 31. Parking opens at 6 p.m., and the first group sets off at nightfall. 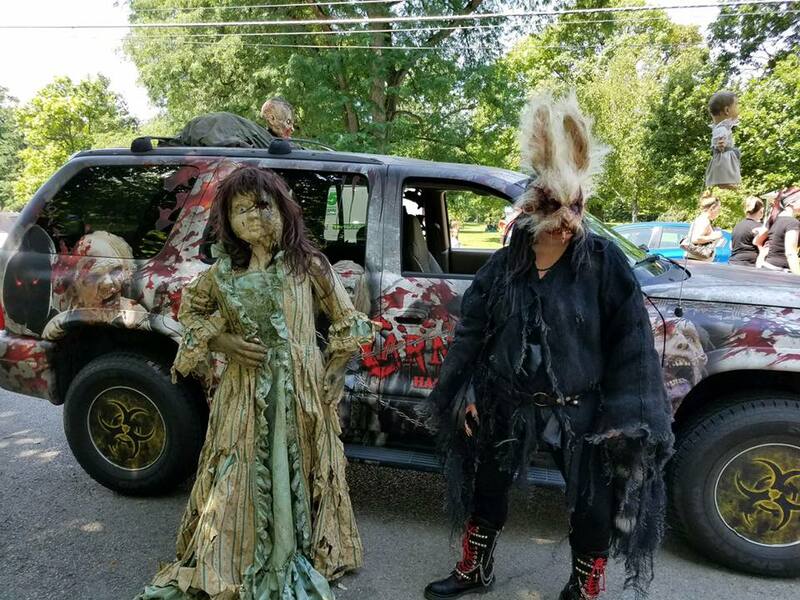 What: This 30 room, indoor haunt uses detailed sets, lighting, and massive special effects to create a one-of-a-kind haunted house experience. Carnage is also wheelchair accessible. Grab some food at a food truck or watch an outdoor movie as you wait for your chance at this terrifying experience. When: Thursdays from 7:30 p.m. to 10 p.m. Fridays and Saturdays from 7:30 p.m. until Midnight and Sundays from 7:30 p.m. until 10 p.m. Tickets start at $20 and are available for purchase here. Parking is limited. What: The Haunted Hoochie is one of the most popular haunts in the midwest. It’s self described as the “Most Extreme Haunted House” in America, and having been through it, I have to say I agree. Haunted Hoochie is fully immersive. It is not for the faint of heart and definitely not a “family friendly” experience. General Admission tickets include both haunts and are $25. VIP tickets are also available, with perks like skipping the line! Purchase your tickets here. Fair warning, the video below is graphic. When: The Haunted Hoochie is open Thursday-Saturday, from now until the end of October. Doors open at 6 p.m.
What: Escape from Blood Prison is back for another terrifying year here in Central Ohio. Join the crazed inmates who have made the Ohio State Reformatory their home, as they open their doors and allow the public into their insanity. Blood Prison isn’t your average haunted house, since it’s setting is honestly so creepy and terrifying that it’s easy to believe it’s really haunted. Want to be completely terrified? Add the Touch Pass onto your ticket for just $5, which allows actors to fully immerse guests! (Guests without the touch pass will not be touched!) Admission starts at $20, and tickets can be purchased here. If you plan to purchase tickets onsite, please know that sales are cash only. When: Blood Prison runs Thursday-Sunday until November 4. Doors open at 6 p.m. each night. I won’t judge you if you wear a diaper to any of these haunted houses, Columbus! Happy Halloween!